Union County, NJ – The Union County Board of Chosen Freeholders invites residents of all ages to enjoy events and activities all winter at the Trailside Nature and Science Center in Mountainside. Programs for toddlers and young children continue each week throughout the month of February, along with a special “February Festivities” series of programs for adults and families with older children age five and up during Presidents Day weekend. For toddlers and children up to age three (with adult), Trailside offers the Toddler Time series. Children ages three and four (with adult) are invited to join the Two of Us series, and children ages four to six can participate in the Small Fry Days drop-off series. Kicking off the February Festivities series is George Washington Remembers New Jersey on Friday, February 15 from 7:00 p.m. to 8:00 p.m. Attendees will join General Washington as he reminisces about the war years that earned New Jersey its reputation as the “Cockpit of the Revolution.” This presentation is made possible by support from the New Jersey Council for the Humanities. Admission is free. Saturday, February 16, 10:00 a.m. to 11:00 a.m. — Hoo-Hoo Eats Who. Meet some neighborhood owls and learn how to dissect and study owl pellets. 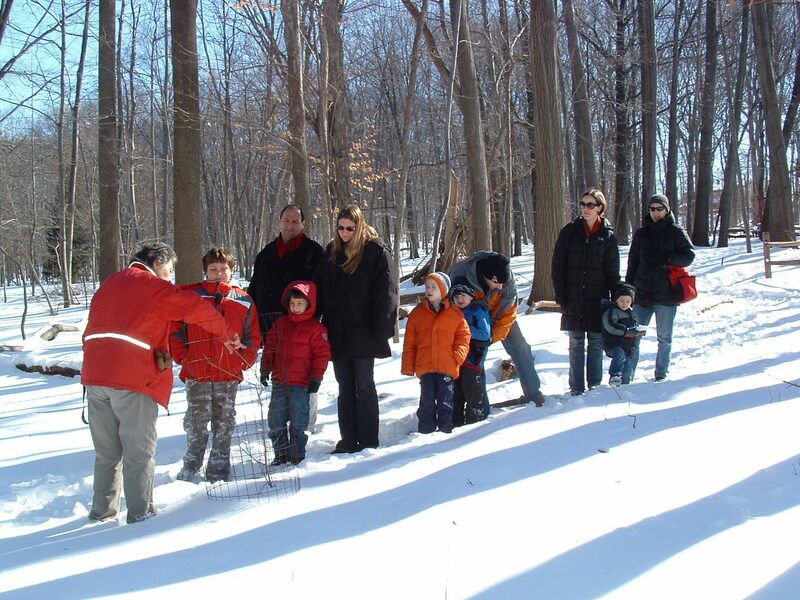 Saturday, February 16, 11:30 a.m. to 12:30 p.m. — The Journey of Sap to Syrup. See how real maple syrup is made from the sap of a real sugar maple tree (admission to this event is free). 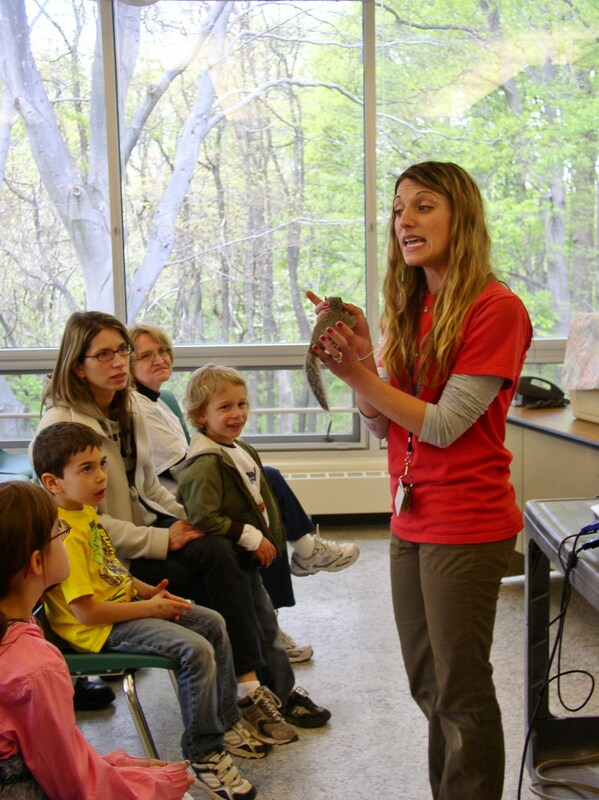 Saturday, February 16, 1:30 p.m. 2:15 p.m. – Meet Live Birds Of Prey. Learn about eagles, falcons and other birds of prey, featuring live birds, demonstrations and hands-on artifacts. Saturday, February 16, 3:00 p.m. to 4:00 p.m. — Animal Clue Winter Walk. Search for signs that animal neighbors have visited and enjoy a campfire with hot chocolate and toast marshmallows. Monday, February 18 – Hoo-Hoo Eats Who returns from 10:00 a.m. to 11:00 a.m.
Monday, February 18 – The Journey of Sap to Syrup returns from 11:30 a.m. to 12:30 p.m.
Monday, February 18 – Matinee Magic with Joe Fischer, featuring a magic, audience participation, and comedy for children ages five and with parent (space is limited for this program).